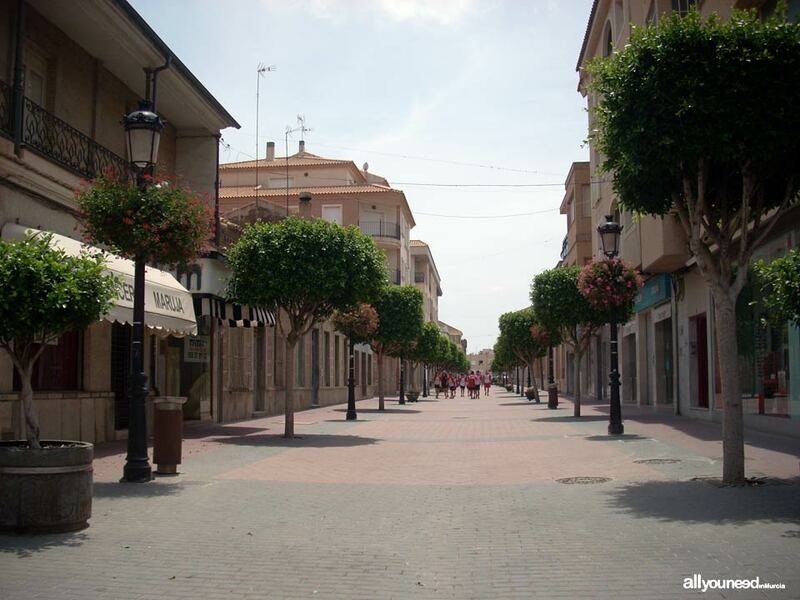 One of the main cities in the Region of Murcia is Torre Pacheco, located within the Mar Menor district and with a population of over 30,000 people. 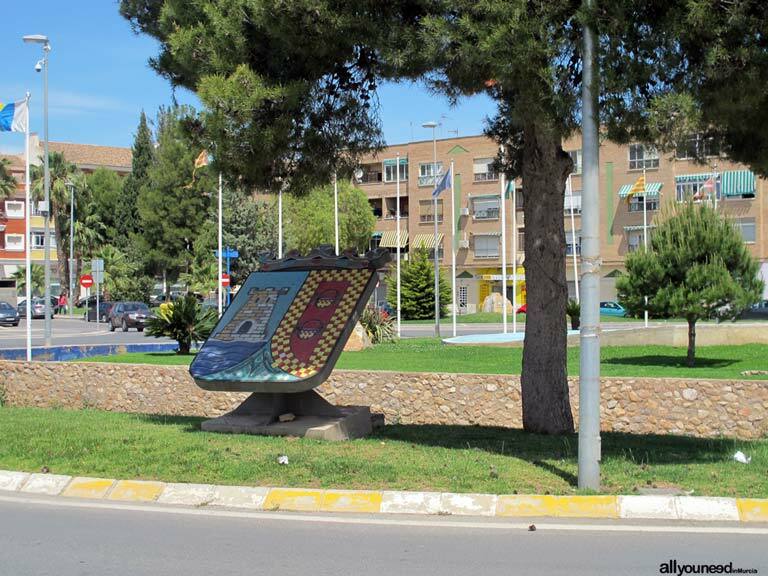 Its proximity to the sea, a mere 8 kilometers away, makes the weather of this town mild in spite of being in an arid Mediterranean environment. 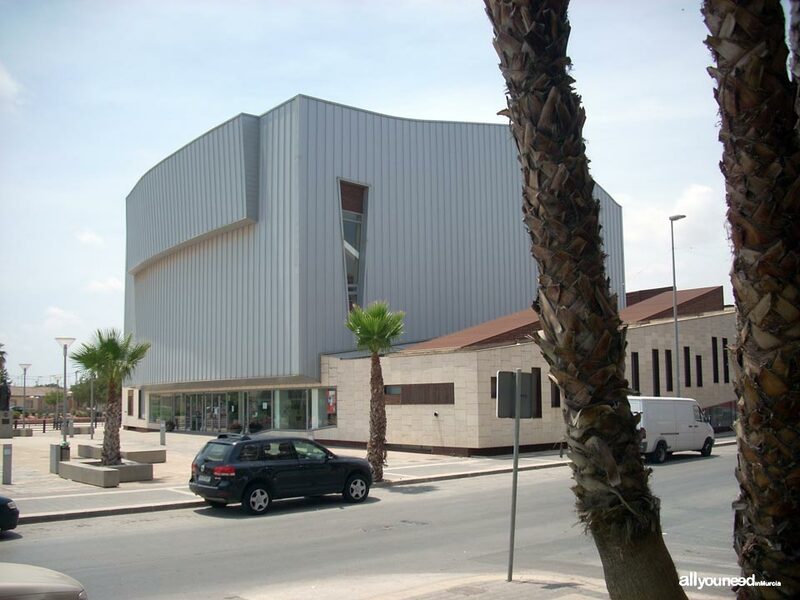 An economy relying mainly on highly-technified intensive agriculture is one of the features of Torre Pacheco, which is one of the municipalities with the highest per-capita income in the Region of Murcia. 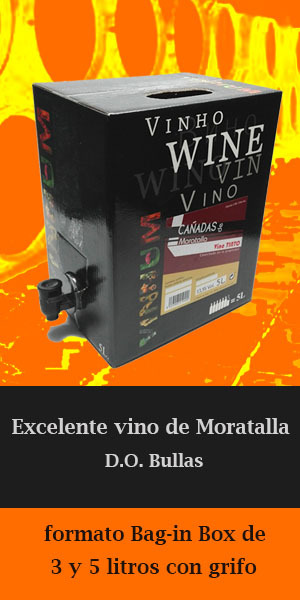 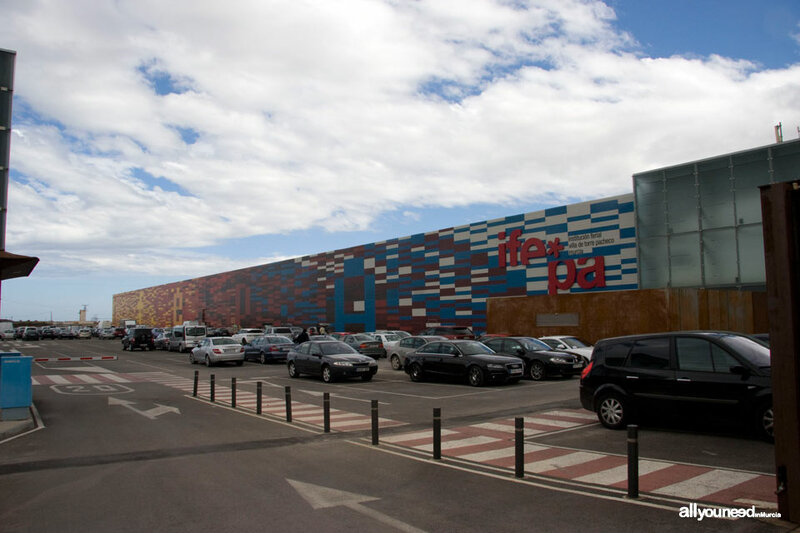 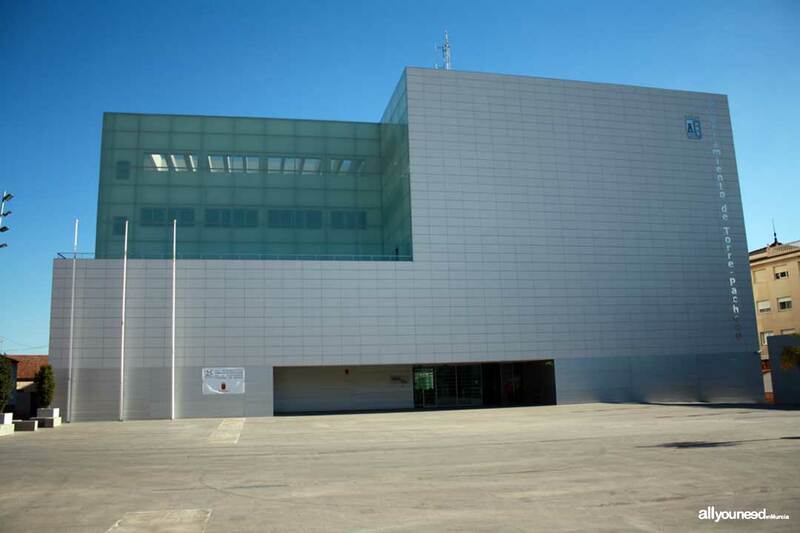 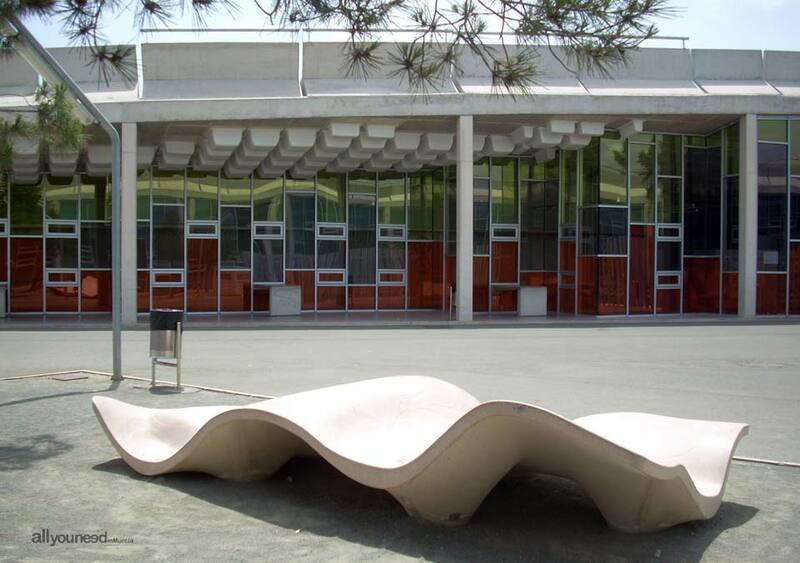 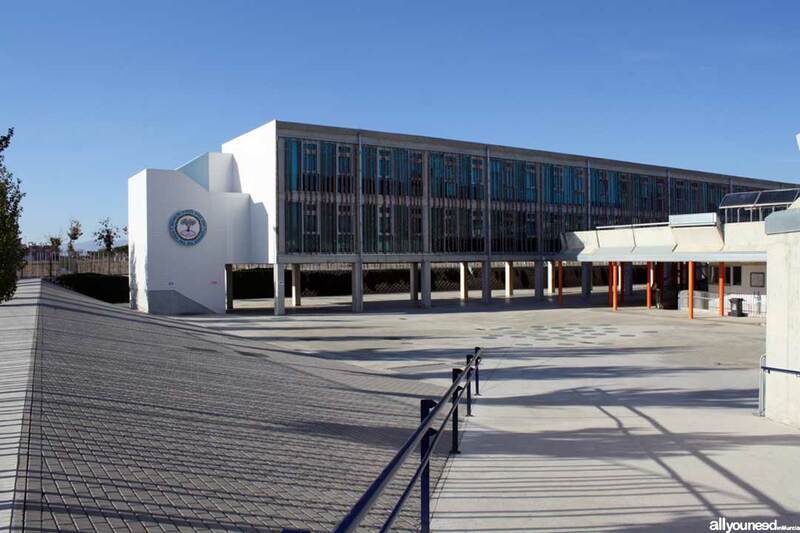 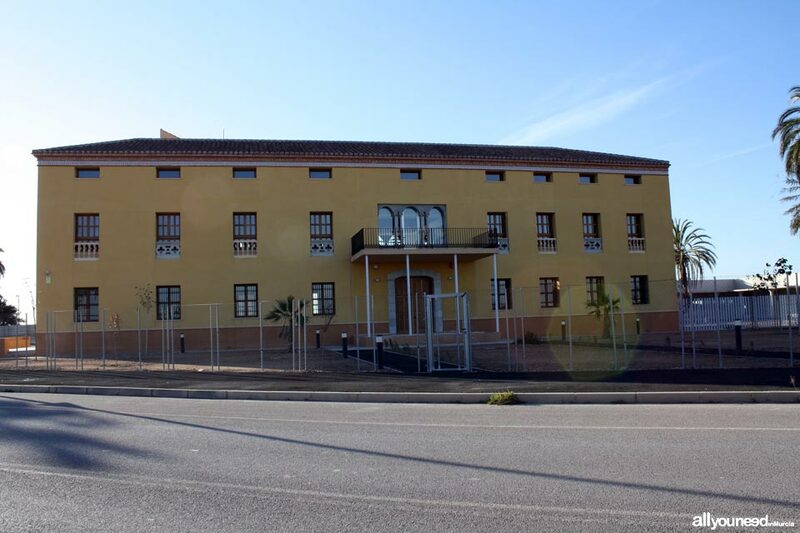 The significant relevance gained by IFEPA (Region of Murcia's Trade Fair and Exhibition Palace) over more than 25 years, has clearly favored the development of this town, one of the main business meetings points in Southeast Spain. 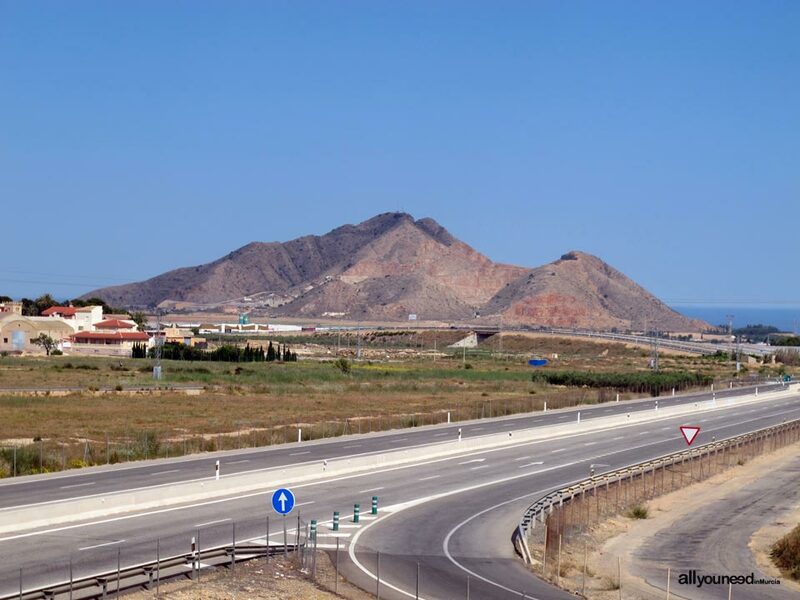 Cabezo Gordo, a spot visible anywhere in Torre Pacheco, is an important palaeonthropological site. 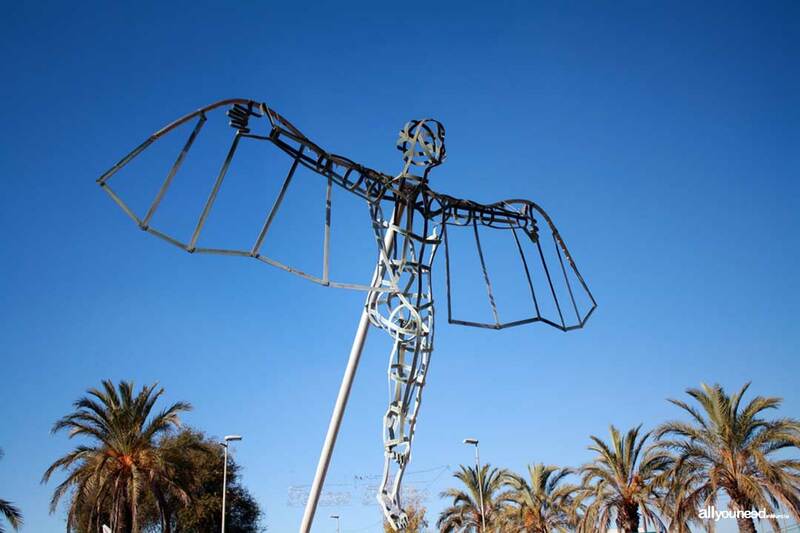 Remains of Neanderthal humans who inhabited this area some 50,000 years ago have been found in this site, known as “Sima de las Palomas” (which means "cave of doves"). 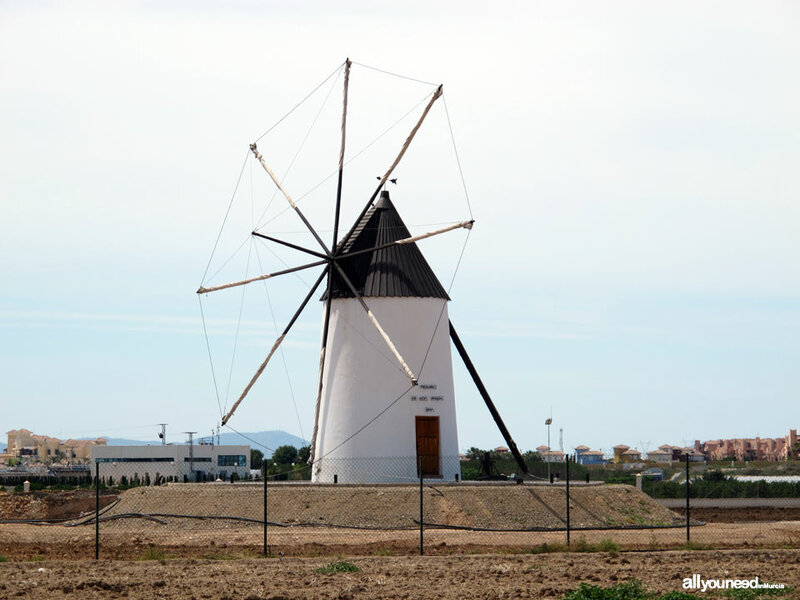 In the 19th century, the countryside of Cartagena was full of windmills. 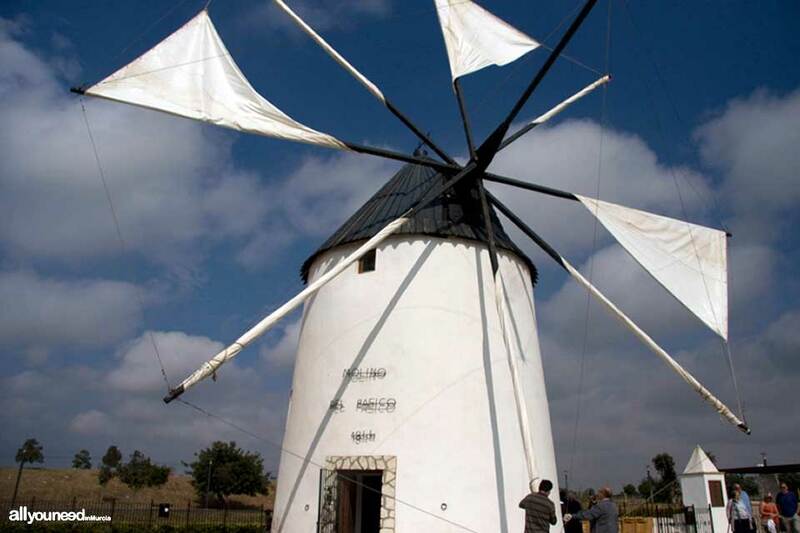 There are currently 14 of them in the municipality of Torre Pacheco, 4 of which have been restored and can be visited, such as “Molino del Pasico”. 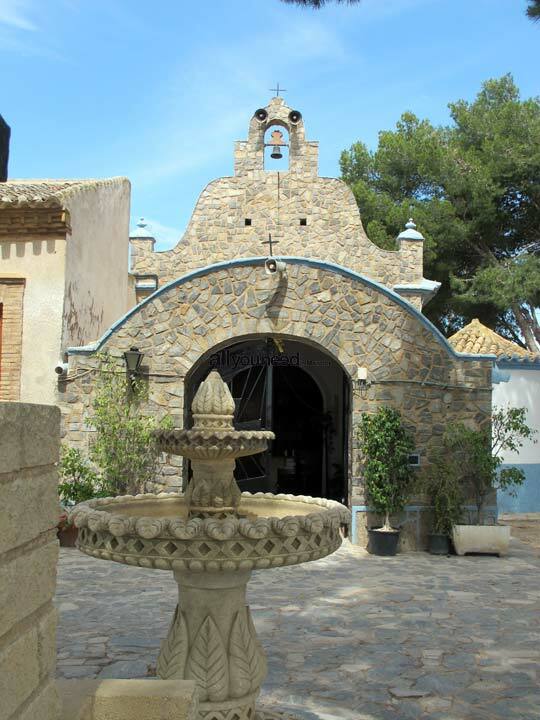 In terms of heritage, Torre Pacheco has various churches and chapels, among which el Pasico (little step) stands out. 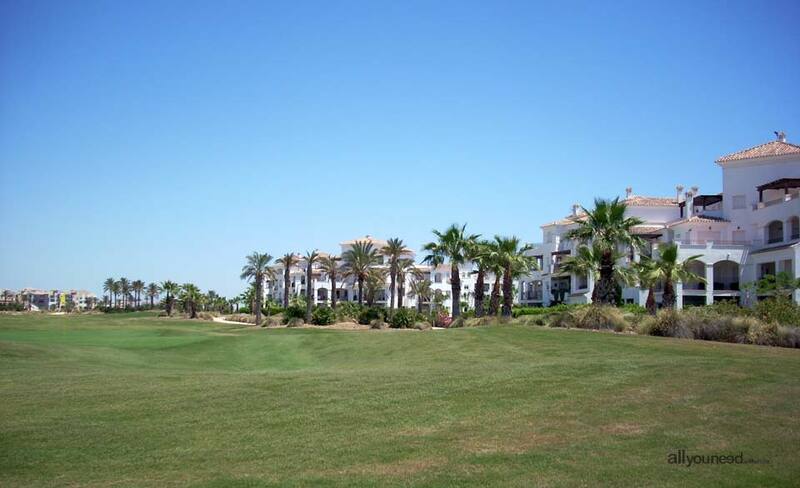 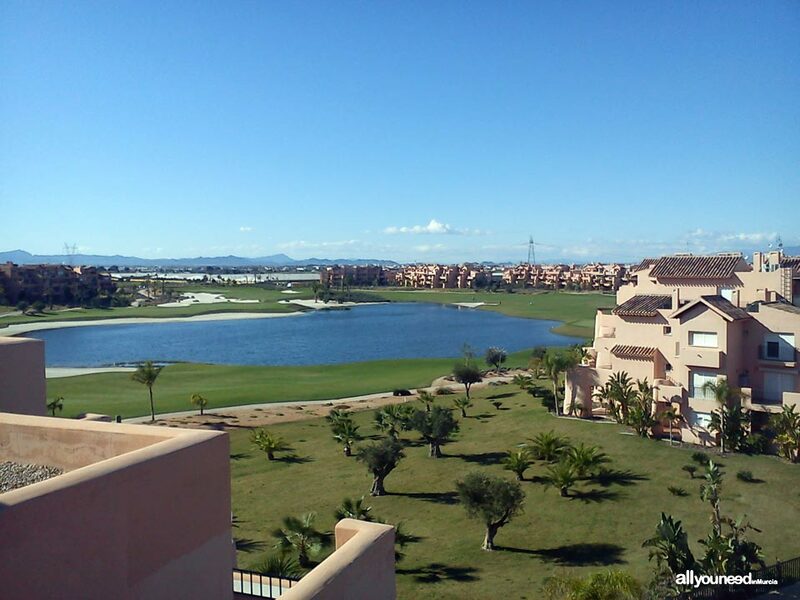 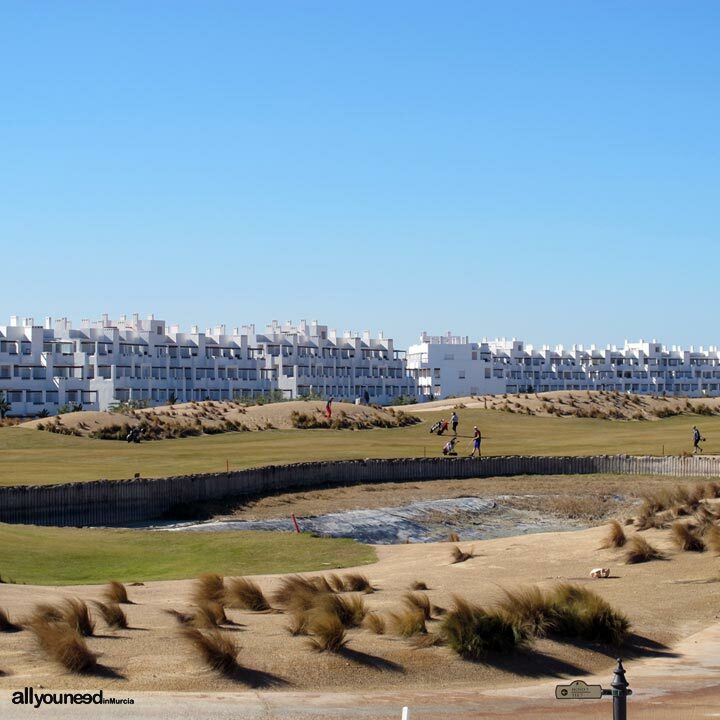 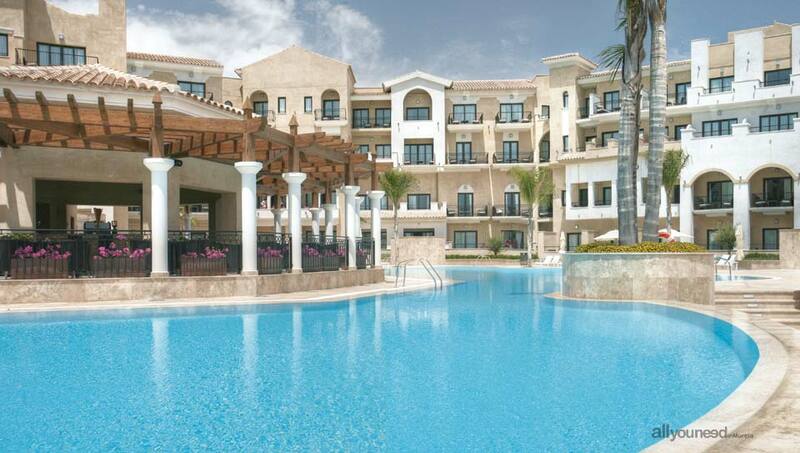 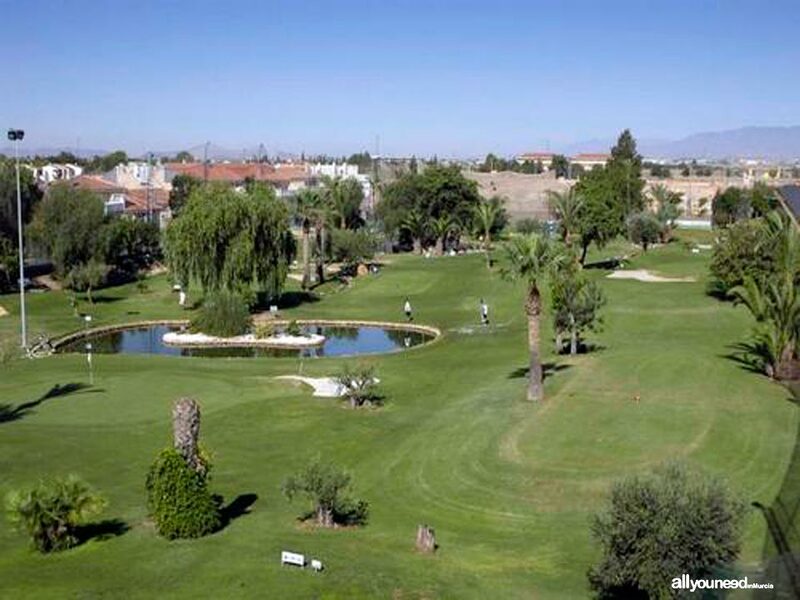 Near Torre Pacheco there are a number of golf courses, including Mar Menor Resort, La Torre Golf Resort and Las Terrazas de la Torre.